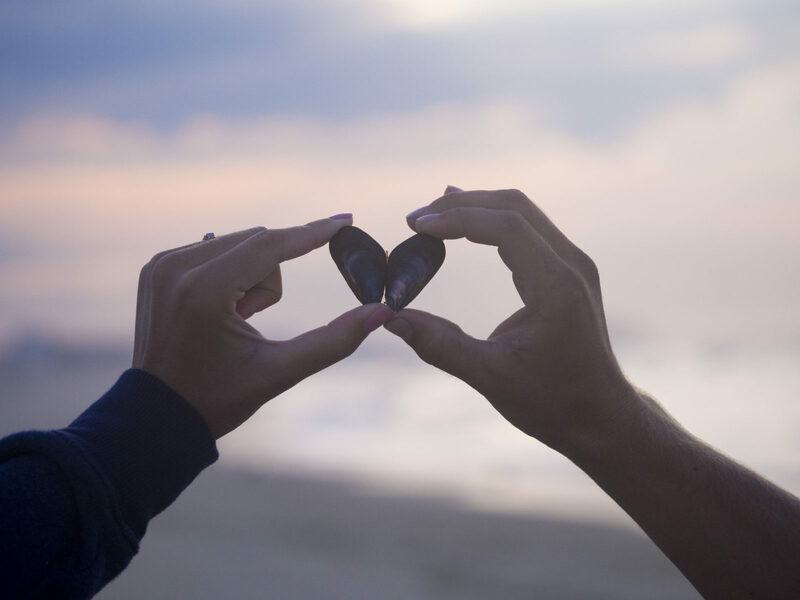 Help Change a Life! Donate Today! 15 YOUNG WOMEN NEED YOUR HELP! 15 young women that want to change their lives for the better but cannot afford to do so. Keza Sewing School gives.. Sponsorship changes lives! Be an active part of God’s plan in other’s lives. Visit our children who are still awaiting sponsorship.  http://www.iwillstandintl.org/sponsorship..